Home > Baseball Bats > Demarini > SR. Youth > 2019 CF ZEN (-5) 2 5/8" CALL FOR TEAM PRICING!! 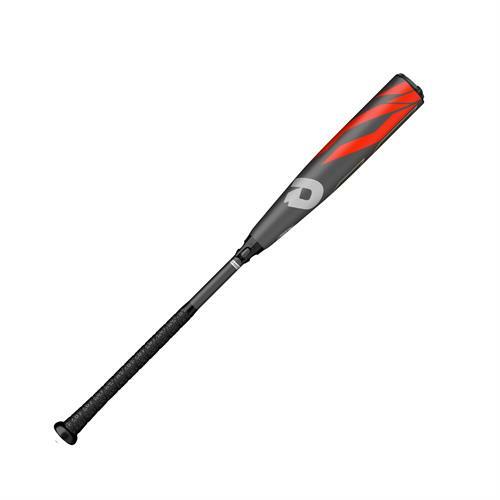 The all-new 2019 CF Zen Certified for and made to meet all USSSA standards, this bat is at the top of its class. Every year I come to Bats Unlimited and buy step my son up to a bigger bat. This year I bought the 33 drop 5 CF Zen. My son is 6' tall and 12 y/o and usually swings an end load. I was told this was the only 33 drop 5 on the market so I bought this bat. It's a balanced bat but it feels a bit end loaded. I wasn't so sure about it but after my son's first game I am sold! He was playing on a field with 280' fences. His first ab he took a curveball on the outer half 320' to right center. The next ab he took a fastball 310' to left center. So long story short...buy this bat!